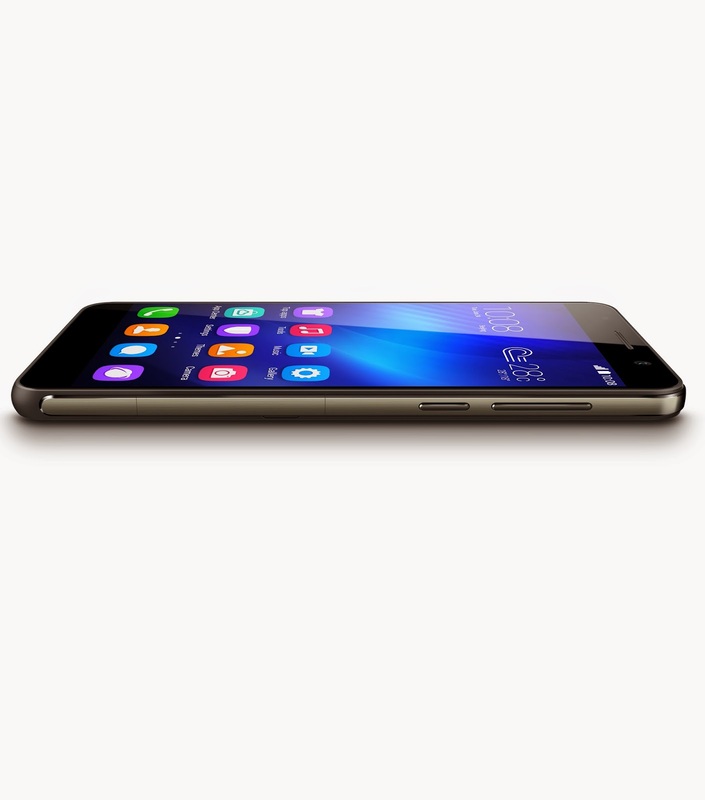 Huawei releases its latest high-powered, future-proof smartphone at an affordable price – the Honor 6. It offers all the premium smartphone features, such as 4G LTE Cat6, octa-core Kirin 920 SoC, a 3100 mAh battery, and a 13MP fourth generation BSI camera, at a buying price of PhP 13,990 available at the online shopping portal Lazada. The Honor 6 is designed with the new mobile user in mind. “People the world over are rethinking their lifestyles and designing a life that is founded on their true strengths and passions. We believe that our mobile phones should also cater to the needs and wants of consumers. The Honor 6 does just that,” Carandang said. The Honor 6 is the first smartphone in the world that supports 4G LTE Cat6 which enables a maximum download speed of 300Mbps. With this capability, the handset can download a two-hour, standard-definition movie at 1.5 gigabytes in less than 40 seconds; a two-hour, high-definition movie at 5 gigabytes can be downloaded in 2.2 minutes. The handset is equipped with an octa-core HiSilicon Kirin 920 SoC, cutting-edge big.LITTLE architecture. This architecture allows the handset to deliver an improved performance at 200 percent while lowering power consumption at 35 percent. It also comes with high game compatibility, a superb gaming experience with a 400 percent improved high-performance GPU. The Honor 6 does not only redefine software architecture, it also does the same thing with battery endurance. Equipped with a 3100 mAh battery, the handset guarantees minimum battery life of 2.7 days on regular use and 1.2 days for heavy use. 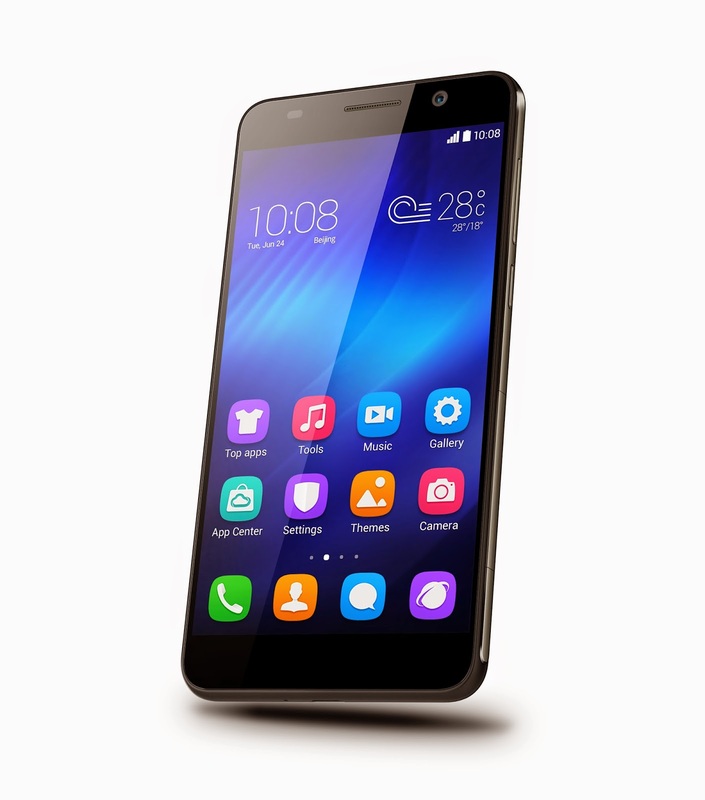 With a SmartPower 2.0 feature, the Honor 6 has hardware and software power saving technology with five power consumption reduction plans that can save power up to 30 percent. Boundless communication is Huawei’s promise to customers and the Honor 6 delivers that. Equipped with Huawei-developed chips, RF circuits, and antennas, the handset provides optimal performance through higher call quality and smoother Internet surfing, even with poor network conditions. True to Huawei mobile reputation, the Honor 6 captures high-quality crisp images on its 13MP fourth generation BSI camera. Worrying about lighting conditions will now be a thing of the past as the handset’s camera delivers excellent image quality, even at low light levels, with a professional image processing engine. And with faster transition from when the mobile screen is off, the Honor 6 ensures that users can capture any moment in as fast as 0.6 seconds. For those who love taking videos, the Honor 6 offers the ultimate video experience. The handset’s rear camera clocks in 13MP and stacked with BSI sensor. It has a large F2.0 aperture, 5P aspheric lens, hardware-based HDR, and a dual LED flashlight. 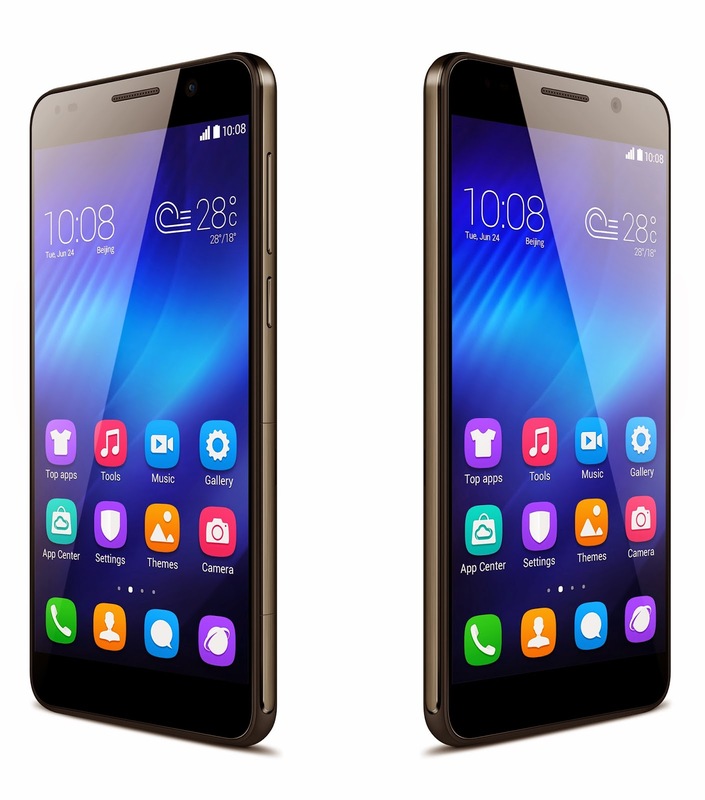 For those who love taking selfies, the Honor 6 comes with a back-illuminated 5MP front camera that has 1.4um pixel size and 88-degree angle view. Panoramic selfie options also make groufie shots easier. All these are encased in a 5-inch, 2.86 mm ultrathin frame and a 75.7 screen-to-body ratio that features a top-quality FHD touchscreen with a vivid, in-cell display of 445 PPI. The body is made of composite materials used in outer space which are forged with a six-layer, high-tech complex technology. The Honor 6 also boasts of rounded corners that lend a sophisticated and classy look and feel that will appeal to the discerning set.